A practical, rugged yet stylish family off-roader, the Pajero Sport redefines the concept of Mitsubishi’s dedicated medium SUV. The Pajero Sport features the acclaimed 4N15 2.4-litre MIVEC turbo-diesel paired to a smooth eight-speed auto gearbox that together provide smooth power delivery throughout the range. Quiet, powerful and fuel efficient, this lightweight diesel engine delivers outstanding torque throughout the low-to-mid rpm range offering a highly satisfying response during everyday driving. With a sleek, stylish look crafted by angular body panels accented by sophisticated LED headlamps and daytime running lamps, the Pajero Sport has an appealing personality. 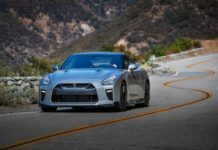 The front-end boasts the signature Mitsubishi Dynamic Shield design and the body is athletic and aggressive. The step into the cabin is classic Mitsubishi, while the dynamic and eye-catching LED rear combination lamps boldly proclaim this is no ordinary SUV. 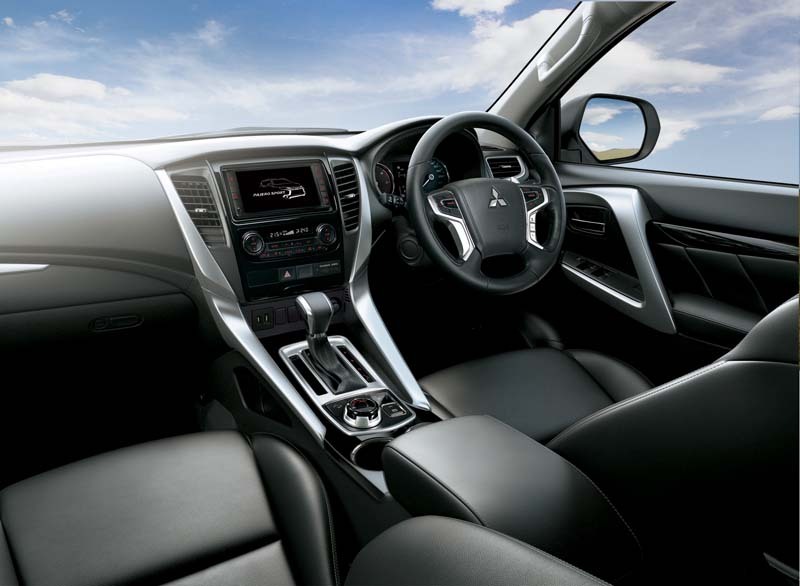 With a range of trim and colour options to choose from, adventure calls out to the heart of Pajero Sport owners. The well-appointed cockpit is an ergonomic master class. 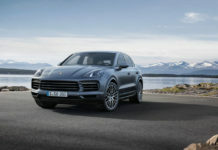 There are superb levels of all-round vision and masses of space both in the cabin and gargantuan rear storage. As one would expect, the Pajero Sport is loaded with excellent tech supported by a large selection of options and upgrades. Depending upon trim, the Pajero Sport features a DVD player and wireless headphones as standard, along with Apple CarPlay/Android Auto compatibility and digital radio. 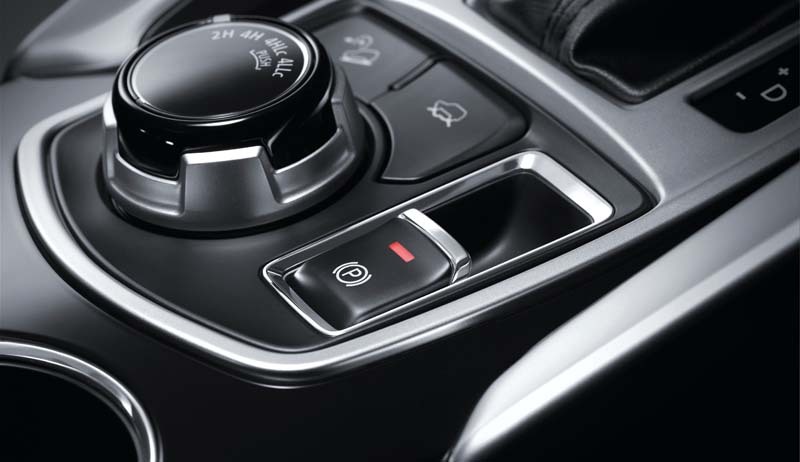 The high-contrast dials, steering wheel paddle shift, electric parking brake, keyless operation, parking aids, automatic lighting and push button engine start/stop are designed to make life easy, while for your comfort there is dual-zone climate control. Designed for both families who want style and space, as well as the weekend-warriors who love nothing more than splashing through the mud or traversing the mountain pass, the Pajero Sport has seven seats along with flexible seating configurations for added convenience and practicality. 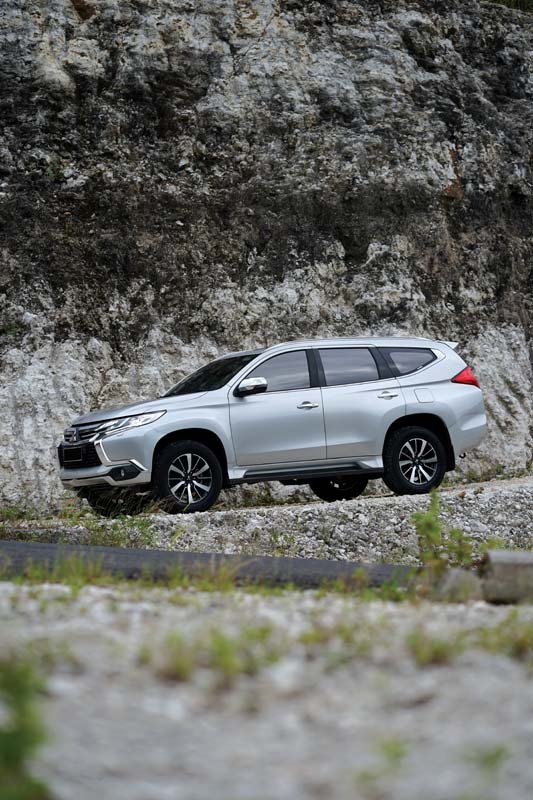 With 218mm of ground clearance, the Pajero Sport is at home in all driving conditions. Out on the street it is an imposing vehicle but also surprisingly nimble. 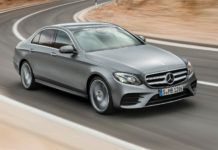 On the highway it can be quite pacey and does not suffer pitch or roll issues due to the retuned suspension and the stylish alloy wheels. For off-road adventures drivers can switch between 2WD (2H) and 4WD (4H, 4HLc) with shift-on-the-fly convenience and, when the going gets really rough, lock the centre differential by entering the 4HLc setting for rugged terrain, or the ultimate 4LLc setting designed to cope with steep inclines, mud and sand. 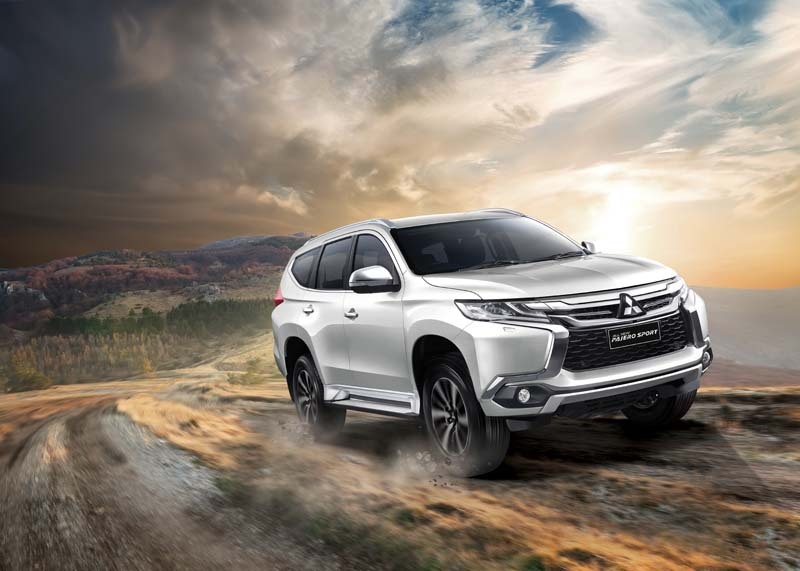 Since its launch, the Pajero Sport has helped redefine Mitsubishi’s dedicated medium SUV and, backed by the company’s reputation for quality and service, continues to be an excellent choice.